Bafana Bafana and Kaizer Chiefs' midfielder and skipper can teach men a thing or two about style. 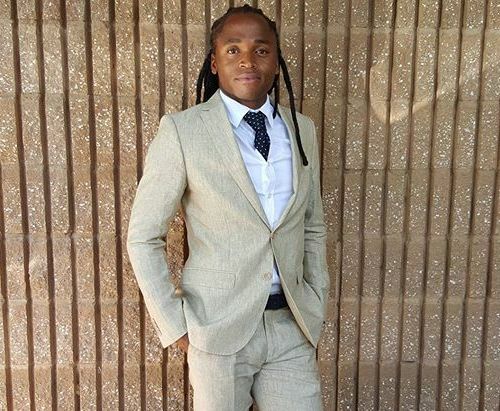 When the maestro's not being a nightmare for oppositions on the soccer field, Siphiwe Tshabalala is being nominated for lifestyle and fashion awards. We took a stroll through his Instagram account to note 5 looks we love of him in a suit.